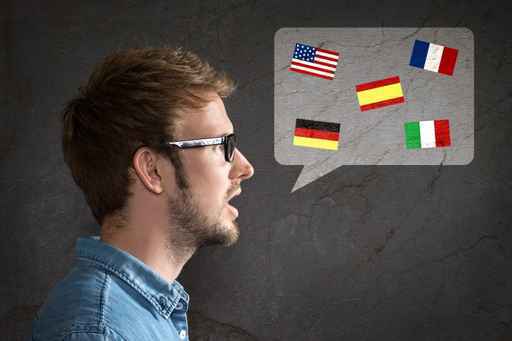 JD FORMATION organises language courses specially designed for professionals. We adapt to your requirements and your domain. Our courses are flexible according to your schedule and are taught by teachers in their native language. The lessons can take place in your office, by phone , internet or in our premises. Possibility of an individual assessment BULATS Cambridge at the end of training for Business English. BULATS is an innovative system of evaluation in foreign languages ​​for business and higher education. The goal is to determine the qualifications of candidates in the workplace. Our goal : To help you develop your knowledge , expand your vocabulary and your expressions, encourage you to express yourself better in your work and in your personal environment . We can organise training courses inter or intra company and come directly to train the employees of your company. We are a training center approved by the Ministry of Labour. You have the possibility of your training being reimbursed and we can assist with your application. 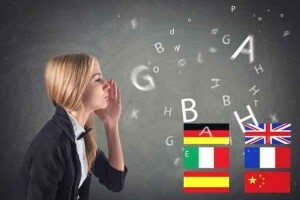 Language training covered by the DIF ( Individual Right to Training) or vocational training. Our business courses can also prepare you for the Cambridge English examinations: FCE ( First Certificate in English ) , CAE (Certificate in Advanced English ) , TOEFL or TOEIC . These exams are recognized by employers , governments, and professional organisations worldwide. It allows you to test your skills in the four language skills of listening, reading, writing and speaking.